The Walking Dead game teaser trailer arrives, more details coming this week! 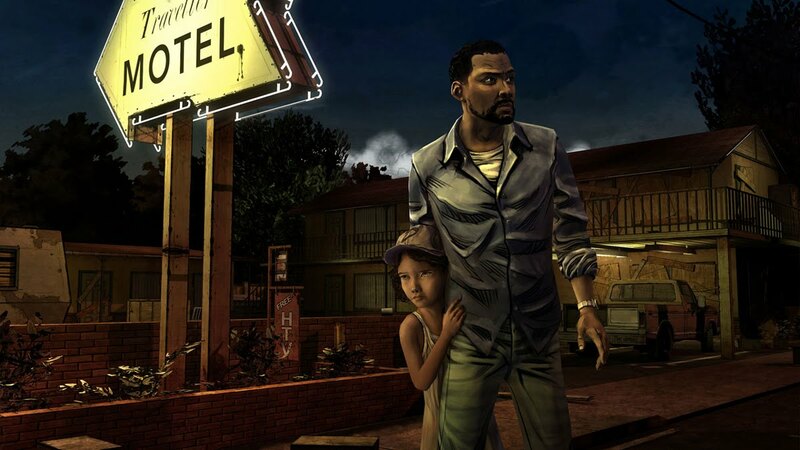 While the wait officially begins for Season 3 of the Walking Dead today, we'll have two games based on the show and comic book to play in between then. First up is the Facebook game coming soon, and next is the episodic game. Currently being developed by Telltale games, the upcoming Walking Dead game will be released in episodes, with the first one arriving sometime in April. The game is set to arrive on PC, XBLA, and PSN, and will offer players a chance to play as new characters who will cross paths with characters from the show and comic. Below is the teaser for the game, and IGN will have more details this week, including actual gameplay footage!